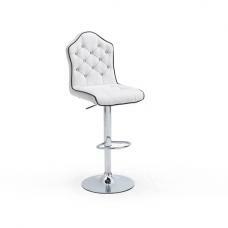 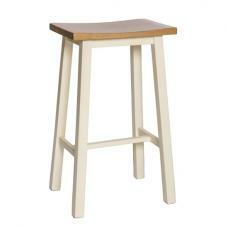 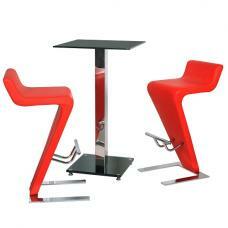 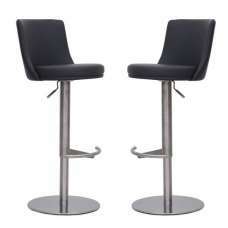 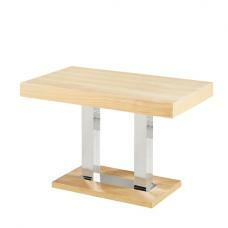 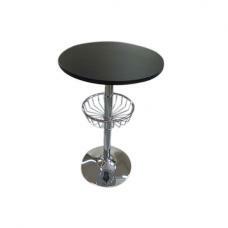 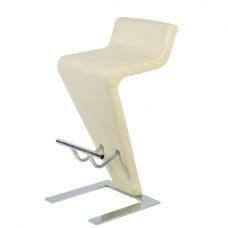 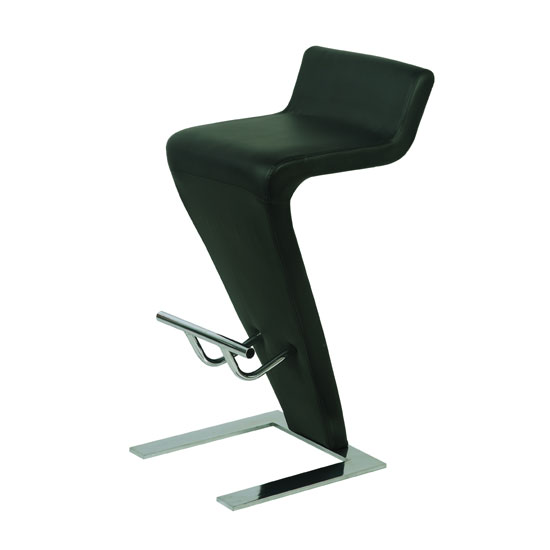 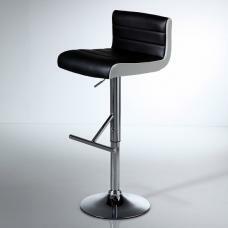 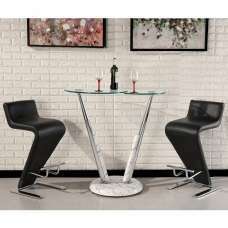 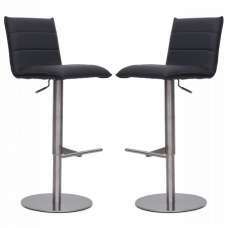 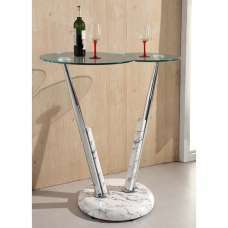 This fabulous bar stool is comfy and stylish with the added bonus of sleek chrome arms. 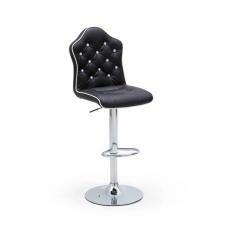 A lot of people ask us for bar stools with arms, but they still want them to look smart and we think this delivers on all fronts. 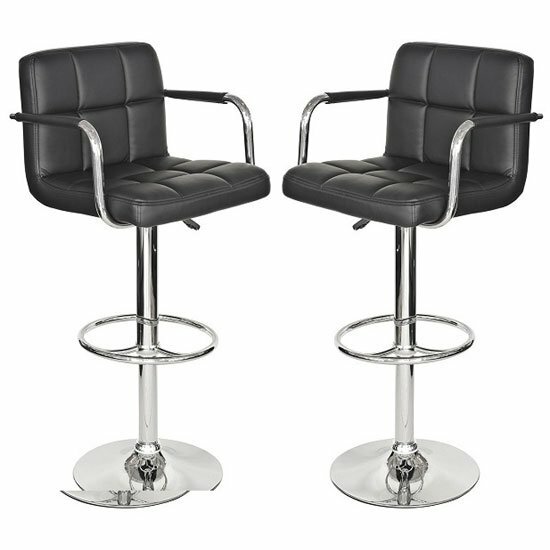 Made with a faux leather which means you can easily wipe them clean if anything gets spilt.